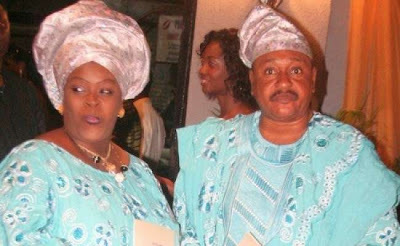 Yoruba actor, and movie producer, Prince Jide Kosoko, has lost one of his wives, Henrietta Kosoko. Henrietta who was also an actress, was said to have died at the Sacred Heart Catholic Hospital, Lantoro, Abeokuta on Monday morning, after complications which arose after an auto crash she had while travelling in her car in January. A Yoruba actor based in Abeokuta, Bolaji Amusan popularly known as Baba Latin, confirmed her death but he did not give details.